Britney Spears Loses Her Kids. Again. Parenting classes and random drug tests – those were the judge’s orders; do not comply, and lose custody. Britney Spears did not comply. For the second time in as many weeks, the clearly unstable fallen pop star has been told that she is not allowed to have her children stay over night at her house. She can’t accept it because she sees nothing wrong with her actions, because she is mentally ill. Not accepting what is happening is only going to make things worse. But of course Britney Spears can’t see that because she can’t accept what is happening. 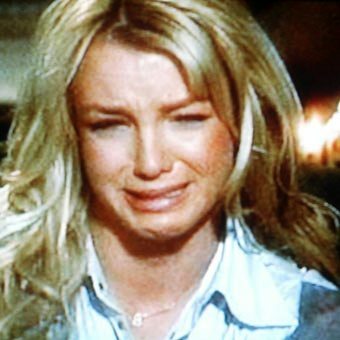 It a vicious circle that can only stop when Britney wants it to stop and that doesn’t look like its going to happen any time soon. Personally, I think the judge should order Britney to a mental hospital and not let her leave until she’s actually medicated and thinking rationally. next post: Kurt Cobain Biopic. Tribute Or Exploit?